Although the weather was challenging when delivering our stunning wedge Wood wedding cake design , the thick blanket of snow covering the grounds and entrance to this stunning wedding venue, truly made this venue, one of the most romantic places we have the pleasure of delivering one of our wedding cakes to. This Wedding venue is located in the heart of the Shropshire countryside, in Shrewsbury, Rowton Castle is among the most romantic and magical castle venues to celebrate getting married. Set right next to Birmingham and Cheshire, this historical castle is one of the West Midlands’ most exclusive wedding venues. With 17 acres of tranquil grounds, beautifully appointed hotel bedrooms, and impeccable service, we think you’ll agree that our 17th Century Grade II* Listed Castle makes for the most perfect occasion. 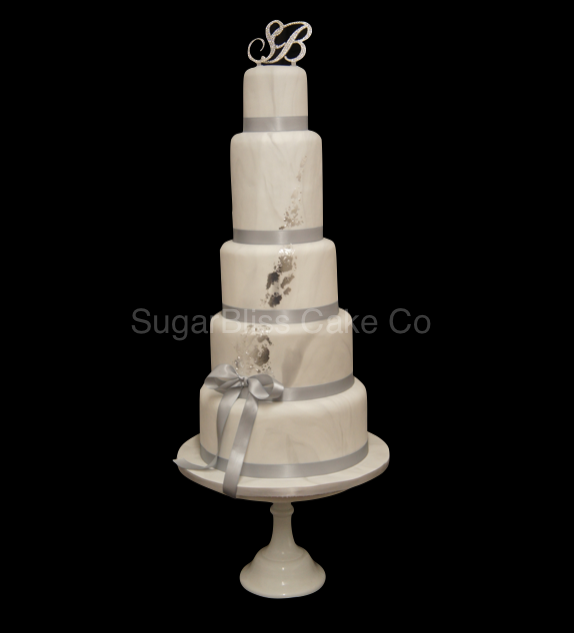 At Sugarbliss Cake company we are passionate about creating beautiful bespoked wedding cakes and birthday cakes for our customers. Our award winning. bespoked cakes can be personalised just for you. Working from our cake studio and bakery, solihull we offer professional cake design consultations, lead by our experienced and friendly team. 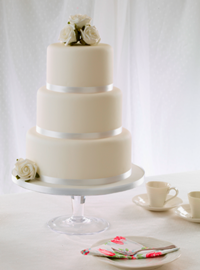 We offer a reliable ordering and deliver service which guarantees your cake will arrive safely and efficiently in time for your special event. 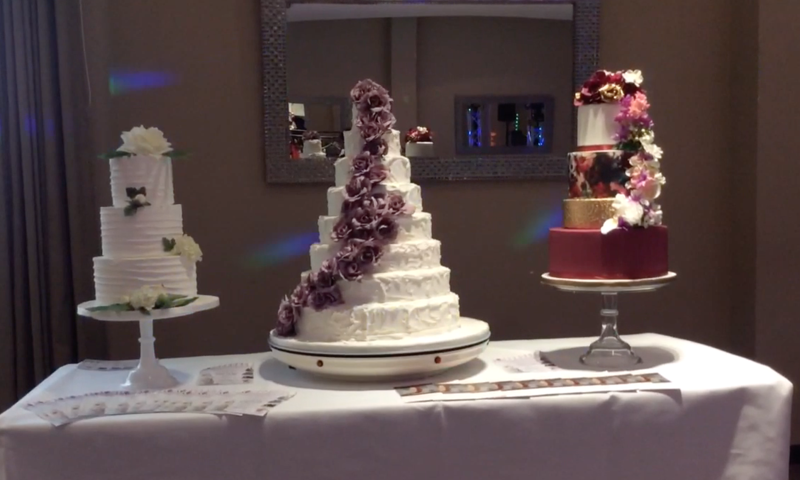 Creating Birthday Cakes, Wedding Cakes and Celebration cakes for all occasions. 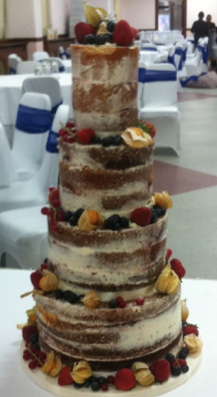 Wedding cakes can be created from many different sizes. 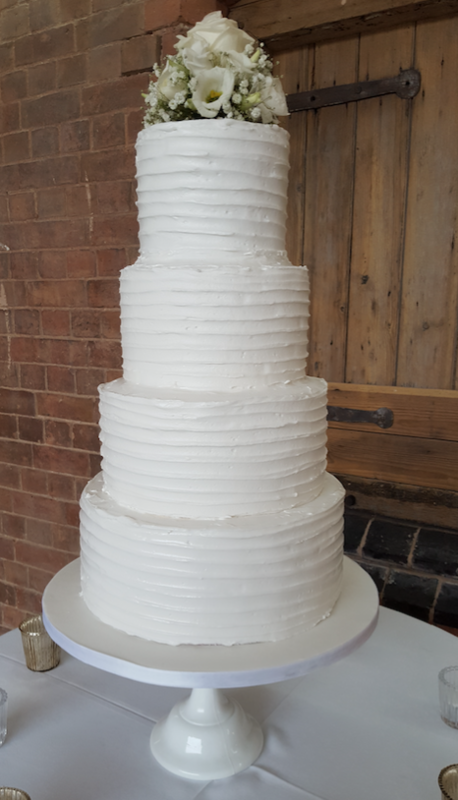 Although deep cakes have always been popular giving plenty of height and elegance the the most simplest looking wedding cake design, the 8 inch and 10 inch deep cakes really do add height and elegance making this style of wedding cake stunning. There are many cake decorating tools to help the beginner and professional to create beautiful wedding cakes but one of the more recent cake decorating tools by PME now available are their New plain Edge Side Scrapers Tall and Extra Tall. 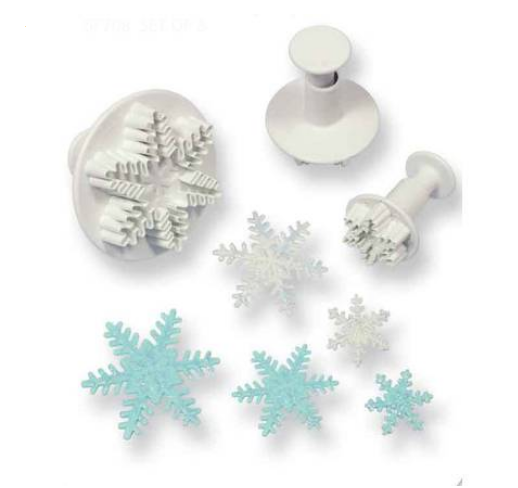 These time saving tools produce excellent results and now part of our range of cake decorating equipment, all available from our Cake decorating Supplies Shop, Knowle, Solihull, West Midlands. Open Monday to Saturday 10am-5pm. We have a fantastic range of Halloween cake decorations which are now available from our cake decorating supplies shop in Solihull, West Midlands. Our new edible cake decorations are ideal for simple adding to your Halloween Celebration cake or Your Halloween Birthday Cake. 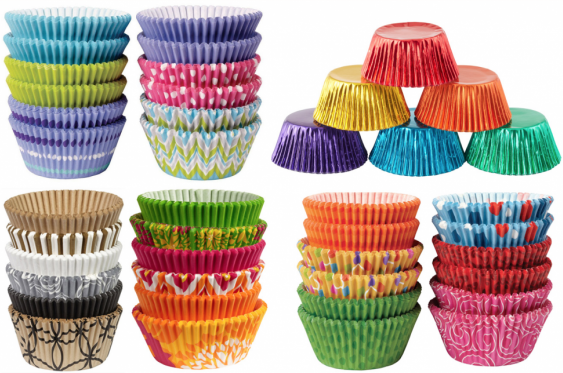 From our new range of scrumptious Halloween sugar strands mix, spider rings, pme pumpkin cutter to our colourful Halloween Cupcake cases. Why not create your very own Halloween wedding cake using our deep red florist paste to create beautiful sugar flowers to adorn a seasonal tiered wedding cake. With Christmas approaching fast we have put together a great guide to create as stunning festive Christmas cake using a combination of food colouring techniques to create an amazing night sky and snowy landscape effect. Next week we will giving a step to step guide on how to create your own stunning festive Christmas cake design.